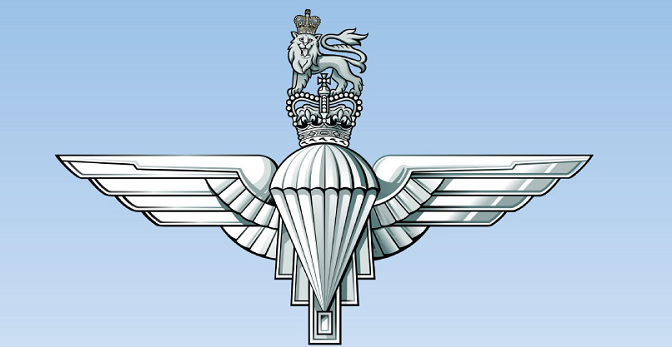 SUPPORT OUR PARAS supports The Parachute Regiment through the welfare of serving soldiers and families and those affected by recent operations, and through the maintenance of its regimental efficiency, ethos, spirit and heritage. Without the generosity of our supporters, we would be unable to carry on the work that we do. Thanks to donr TextGiving, you can now donate to our charity by texting PARAS followed by the amount you wish to donate, to 70085. You can donate £1, £2, £3, £4, £5, £10, £15 or £20. Texts will cost you your donation amount plus your standard network rate message.